Before you open that bottle of wine and start pouring…scratch that. Before the bottle of wine you purchase even hits the shelf of a retail store or a restaurant wine list, a lot of thought goes into producing that glass of wine you’re getting ready to enjoy. And just with anything in this world, wine can be subjected to a variety of circumstances that greatly affects its taste; many slight and subjective, while others can be downright repulsive. 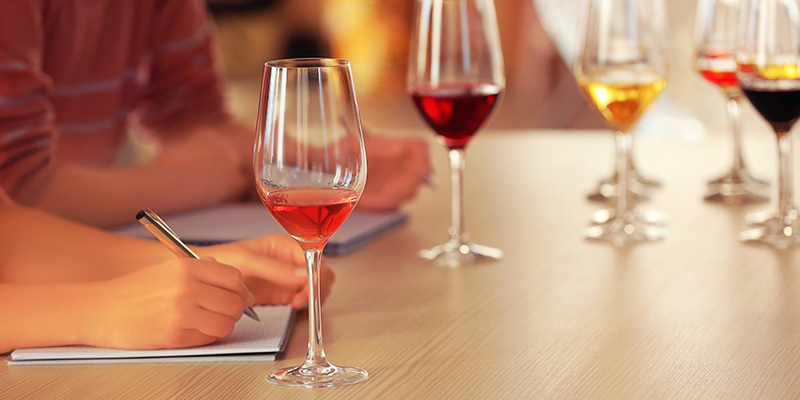 But it’s extremely important to understand these faults, so that when you are tasting a new wine you can tell if something that you may not like is truly an intended characteristic of the wine, or something that may have happened between the vineyard and your glass. 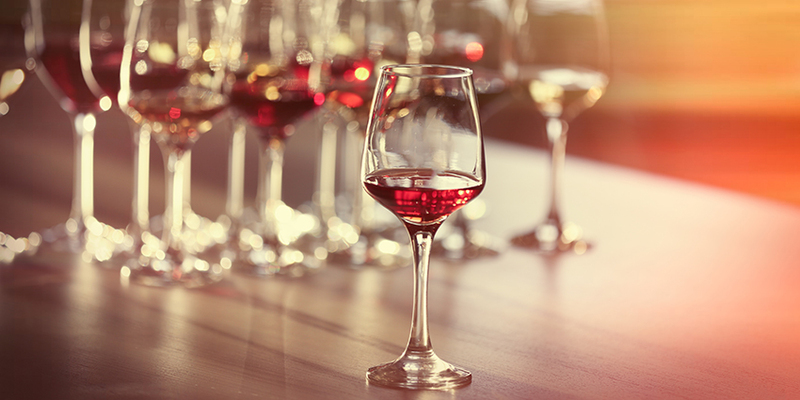 So let’s take a look at some of the more common wine faults out there. This is probably one of the more common problems in wine today, affecting approximately 2% of cork finished bottles, and something that wine (and cork) producers pay a great deal of attention. But first, referring to wine as “corked” does not mean that little particles of the cork have separated from the main cork and are found floating in the wine (personal experience, that I know many of my industry associates have heard a time or two). But rather, cork taint is the result of the presence of a chemical compound known as 2,4,6-Trichloroanisole, or TCA. Though a corked wine can be a result of a contaminated barrel, cellaring room, or elsewhere in the winery, the usual culprit is the cork closure itself. And unfortunately it’s rarely just one cork, but rather an entire batch. While some producers spend a great deal of money on their corks to try to avoid this problem, it has led to the invention of other closures that you see out there today, screw caps being one of the more popular alternatives to natural or synthetic corks. So, what should you be on the lookout for? Though cork taint can vary in its severity, it often is depicted by the smell of a musty cellar, wet paper bag, or moldy cardboard; all affecting the normal fruit flavors of the wine. It has been my experience that in some cases, slight cork taint can “blow off” over time if a wine is allowed to breathe or is decanted, but in other instances it’s so repugnant that the wine goes directly down the drain, the smell something you simply can’t get past. However, I have heard that stirring a wine with a wooden spoon wrapped with plastic wrap can fix this problem. For most though, it’s just not worth it and best to simply return the bottle and try another one. But for wine collectors this can be a major let down when opening a wine that you may have been cellaring for some time. Although the characteristics of these faults are different, I’m pairing them together because the cause is usually improper storage. With oxidized wines, simply caused by the wine getting too much oxygen, they usually lose their color and flavor. This is common in restaurants where a wine being poured on a ‘by the glass’ program may have been open too long. Although this has been corrected today by the many methods of wine preservation and systems used to prevent this problem. 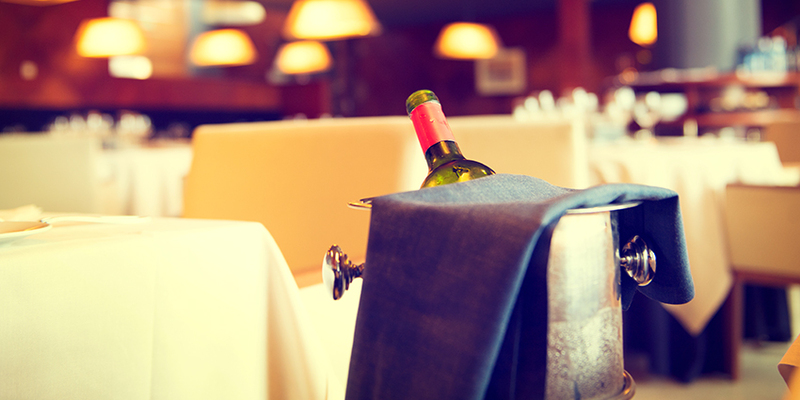 Even though the chilling of wines slows down the oxidation process, wines still have a shelf life once they are open. So, even at home having a bottle open for too long will result in the same deterioration of any wine, red or white. Oxidation also can be the result of a faulty closure or mishandling of the wine somewhere along the line. With older wines, the cork can dry out if improperly stored (this is why it’s recommended to store them on their sides, keeping the cork moist), allowing too much air to seep into the bottle and turn a red wine a brick-ish color, or a white wine a honey or orange color. 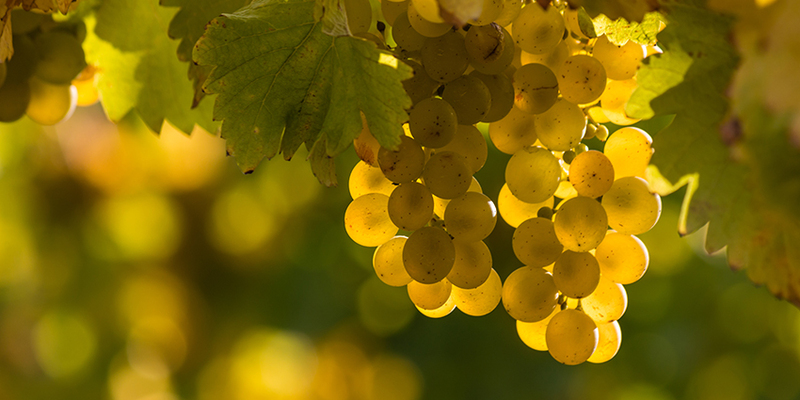 Oxidation can also happen if a wine is exposed to too much sunlight or heat. This also causes other problems such as maderization. If a bottle is exposed to heat, it expands the wine inside the bottle and can slowly push the cork out of the neck of the bottle. This can cause air to not only seep in, but also wine to leak out. And though this too can oxidize a wine, extreme heat will simply cook the wine. 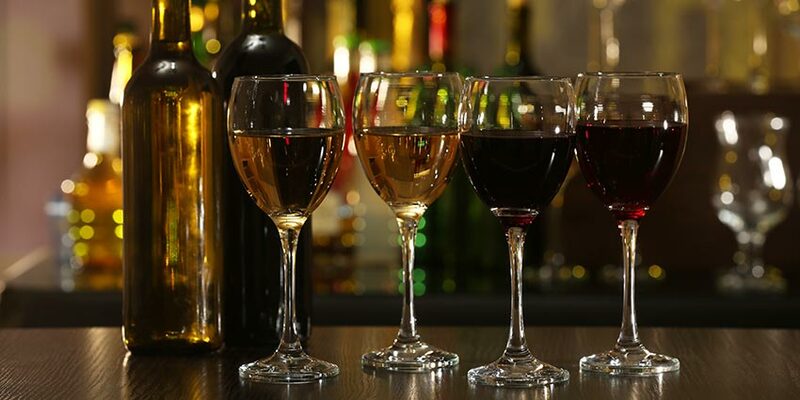 Different wines show a diversity of characteristics when maderized, though generally they can be overly jammy or simply taste like stewed fruit and take on nutty characteristics not normal to that particular wine. So making sure that a wine is stored properly is key to avoiding these two faults. Next time you see that orange Pinot Grigio at some extremely reduced price in the retail store…well, now you know why. Though many wines, especially Sauvignon Blanc and other Bordeaux-related grapes, often are described as having a slight taste of this vegetable or that, there is a chemical in the grapes that in excess can really be repulsive to some people. The chemical is known as methoxypyrazine, or “pyrazines” for short. And yes, some great Sauvignon Blanc’s are often described as herbaceous, but it’s when the pyrazines are more prominent and the wine shows more notes of bell pepper or asparagus, that it becomes offensive to some consumers. Many believe that the pyrazines and the stronger vegetal tones can be avoided through proper vine canopy management, but also cool and moist climates greatly contribute to this characteristic. This is something I’ve encountered often in some Sauvignon Blanc’s from New Zealand, South American red wines (Carmenere especially), and cheap Cabernet Francs from the Loire Valley in France. There are some producers out there that will boast about this characteristic, but in excess it really isn’t a desirable trait in wine. Nothing kills a wine tasting like sipping an extremely vegetal, jalapeno pepper tasting Syrah, leaving you unable to really taste anything afterwards. So many see this as a fault in wine as it’s usually avoidable if grape vines are attended to properly or grown in more suitable climates. Though there are a slew of other wine faults or flaws that many see as more subjective (“barnyard” and “cat pee” are two that definitely stand out), it’s always important to remember that even though wine is fermented and bottled before making its way to you, on the chemistry side of what’s going on in the bottle, wine is very much alive and needs proper care. John E. Poplin is a twenty year veteran of the wine industry, whose passion for wine began at an early age. He began as a Sommelier in fine dining and worked in retail, but has spent most of his career in distribution. He is formally educated through multiple wine programs, including the Court of Master Sommeliers, but focuses on making sure wine is seen as approachable and fun. John has traveled to many different wine regions where he learned above all else the story of a wine; from a region's history to the people who make it all happen. Today he lives in the foothills of Colorado where he finds a balance between his love of wine as well as nature and the great outdoors. Very educational Mr Poplin! Thanks! 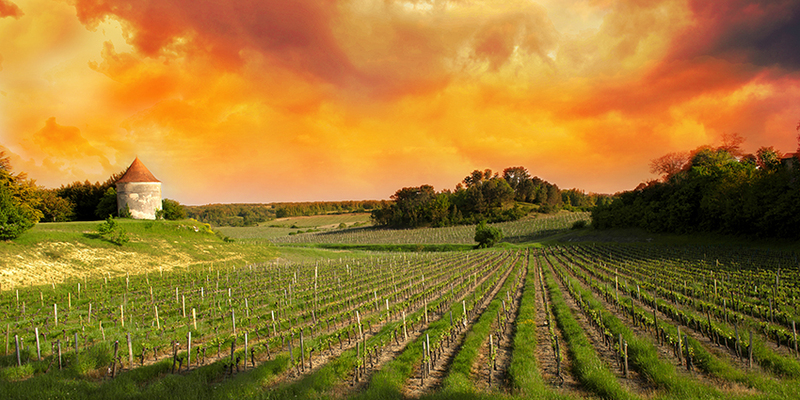 What’s So Special About Bordeaux?